Punta Piedra on Cayo Sabinal is a popular beach destination on the island. 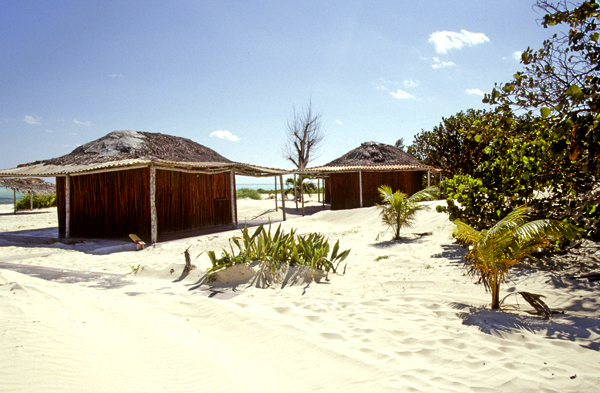 Several wooden cabins have been built using local materials with thatched palm leaf roofs. 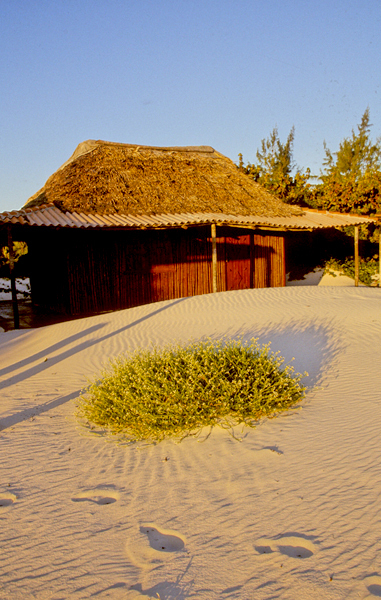 These buildings have washrooms (no wash basins) and some basic sitting areas if you are visiting this amazing beach. Nobody lives here so the cabins are for anybody’s use.